It’s only a little railway running on narrow gauge track but it travels through the lovely country that is the English Lake District. 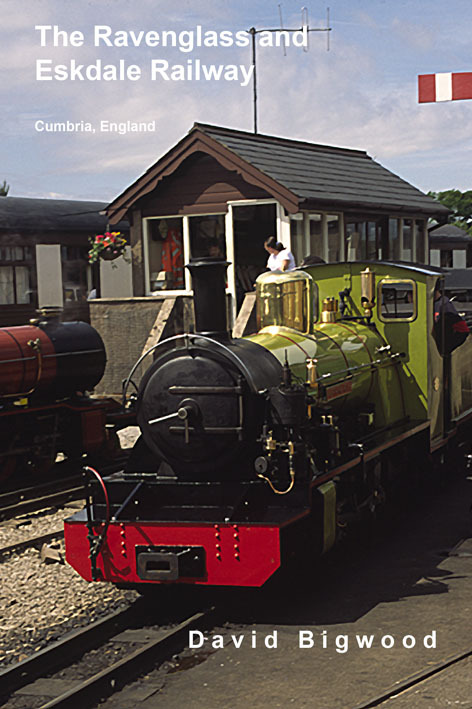 My latest e-book tells of my visit to the Ravenglass and Eskdale Railway or the La’al Ratty as it is known in the old Cumberland dialect. You can see details of this e-book at https://www.smashwords.com/books/view/575275.